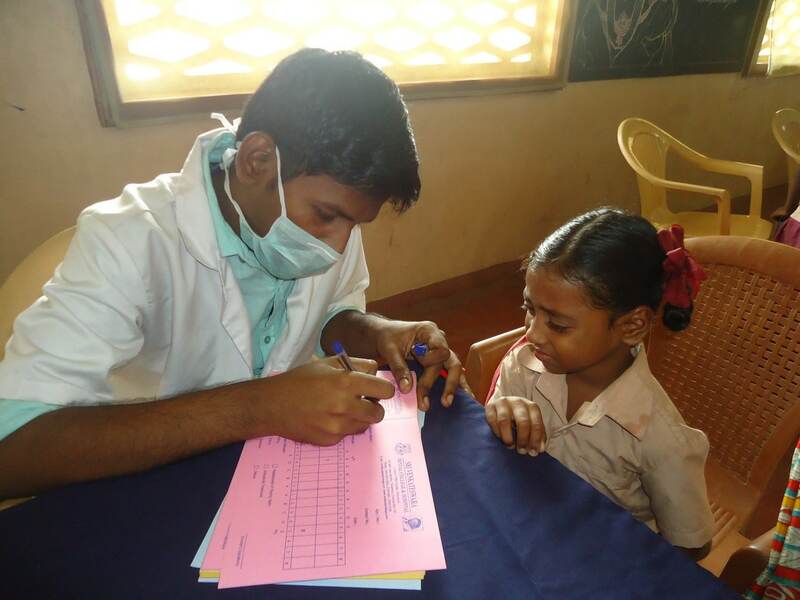 Regular medical camps are conducted as a part of extra curriculum to create awareness among the children about health care. 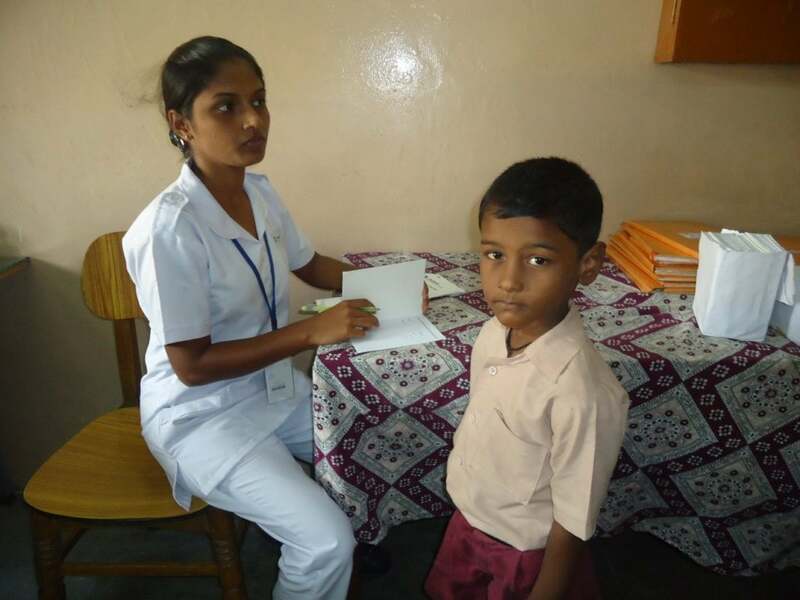 Regular blood check up for the students, general health check up, and other health issues are conducted in the camp. Students are generally prescribed medicines like cough syrup and vitamin/calcium tablets. Some health issues noticed in the children are brought to the knowledge of the respective parents.